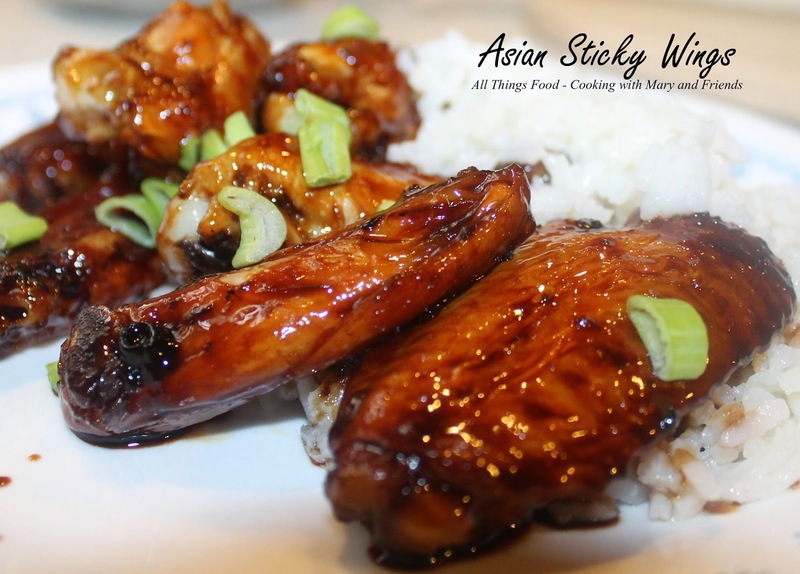 Asian Sticky Wings, aka, the easiest wings you'll ever make ... I promise! I really do enjoy wings and we've had them breaded and fried, cooked in hot sauce, thrown on the grill and a ton of different ways, but these were DIFFERENT because they were SO EASY, moist and tender! I love easy, don't you? In a small bowl mix Soy Sauce and Honey until well blended. Spray an 8 x 8-inch baking pan with cooking spray. 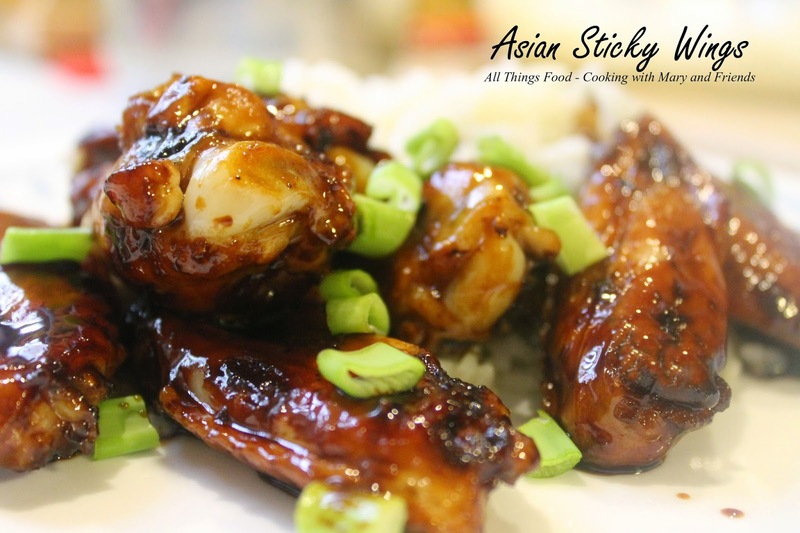 Toss chicken wings in sauce to coat and place in baking pan; reserve remaining sauce. 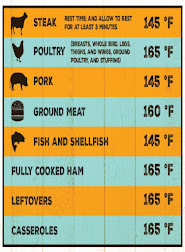 Cook wings for 30 minutes. Open oven and remove baking dish. 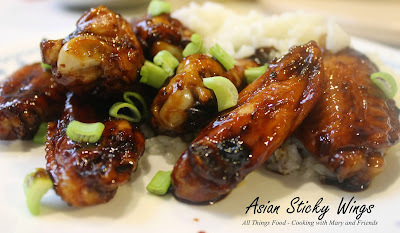 Drain any excess liquid if necessary, stir wings to coat well, and drizzle on some more of the sauce. Return baking dish to oven and continue to cook another 10 minutes or until wings are cooked through, basting with remaining sauce a couple of more times. You want them glazed well and sticky. Sprinkle with chopped, green onion (optional). Note - have a crowd to feed? Recipe is easily doubled or tripled!